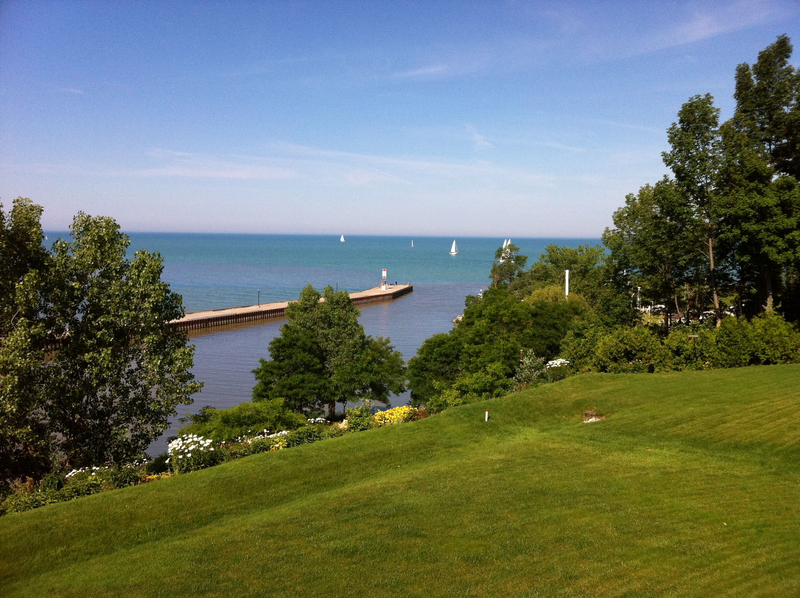 We are so lucky here in Ontario’s West Coast to live in such a wonderful place. We have great food, excellent festivals and events, outdoor adventures galore and lots of shopping opportunities! 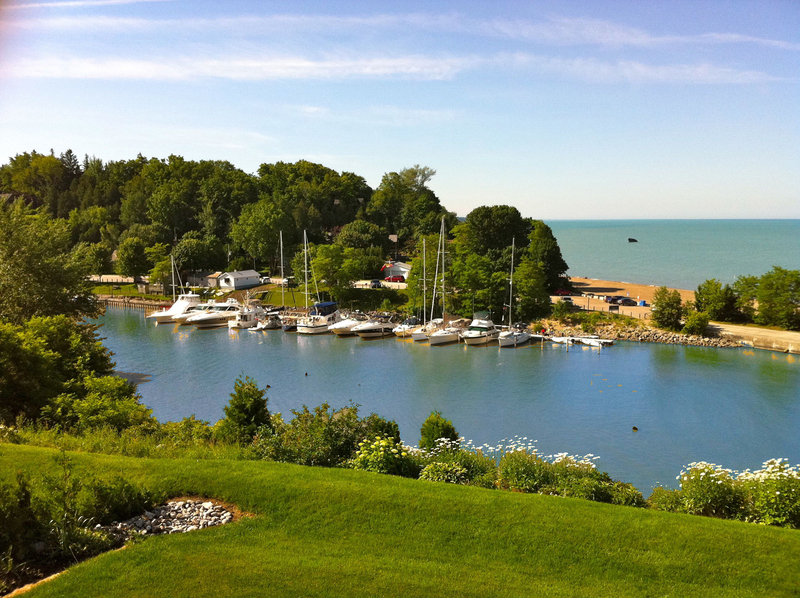 A couple of weeks ago I was reading my RSS feeds and learned that Bayfield beach and marina where again awarded the Blue Flag. This program is something I had promoted in the past, but had never fully understood the value of the program. When I read up on the program I found out that “The Blue Flag is a voluntary eco-label awarded to over 3650 beaches and marinas in 44 countries across Europe, South Africa, Morocco, Tunisia, New Zealand, Brazil, Canada and the Caribbean.” (www.blueflag.org) So out of 3650 beaches awarded the flag in the World, only 19 are in Canada and 5 of the are are on Lake Huron with two in Bayfield! In the end all I have to say again, is that anyone living in the area should feel really lucky to have so many amazing opportunities!